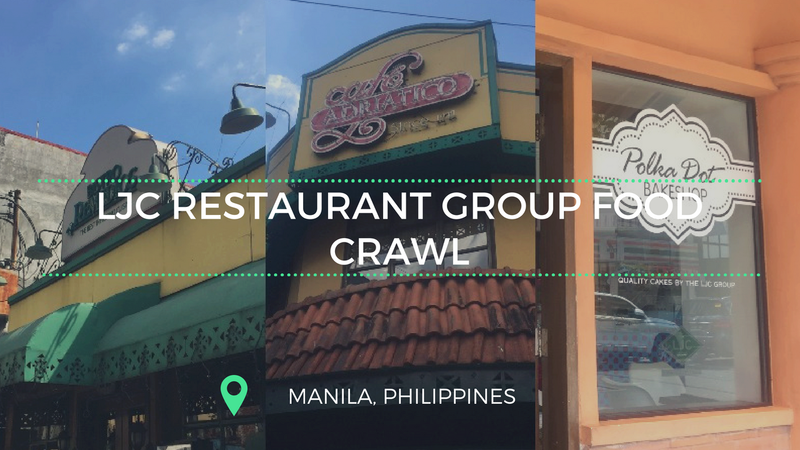 The Eatventurers visited these restaurants in a food crawl with Zomato and fellow bloggers last April. 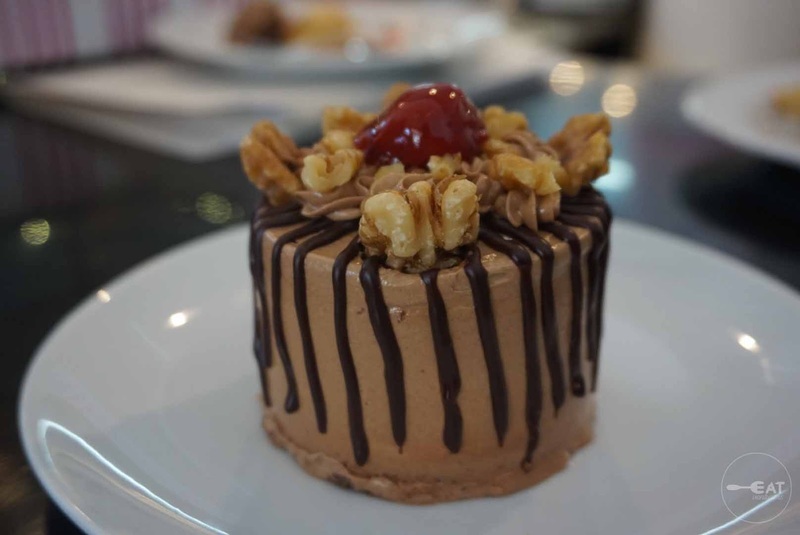 It is but fitting to share our culinary experience this 120th Independence Day so you can also follow our gastronomic daytrip. LJC Restaurant Group, founded by journalist Larry J. Cruz, is the group behind the chain of Filipino restaurants Abe, Abe’s farm, Cafe Havana, Lorenzo’s Way, and President Rodrigo Duterte’s favorite– Fely J’s Kitchen, among others. 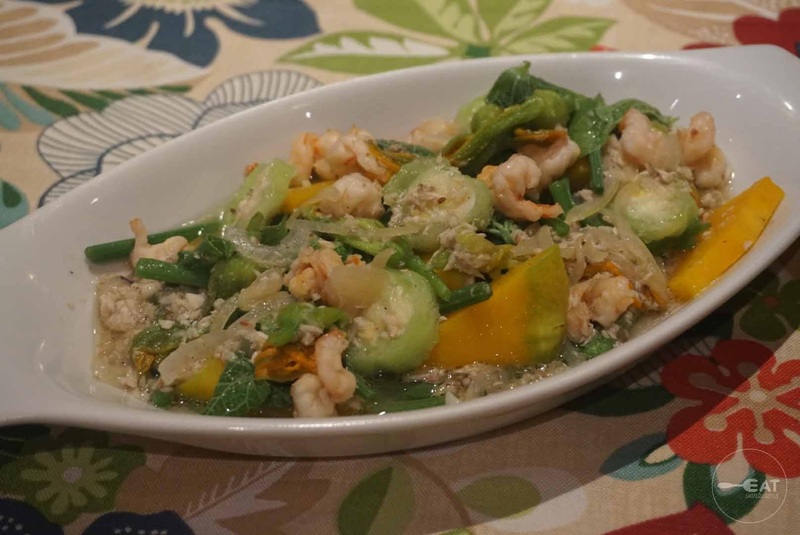 This restaurant opened in 1984 and offers homestyle Filipino food. 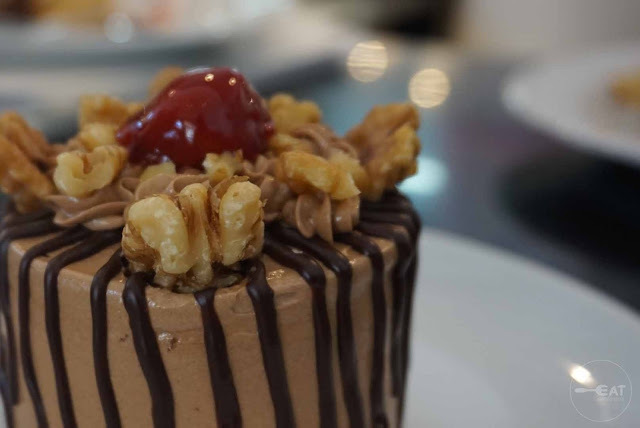 The place itself resembles a cozy provincial home and houses musicians and singer, giving both foreign and locals a legitimate Filipino dining experience with harana on the side. Among the specialties of Bistro Remedios are Binukadkad na pla-pla, gising-gising, piniritong galunggong, crispy tadyang, sinigang sa bayabas. 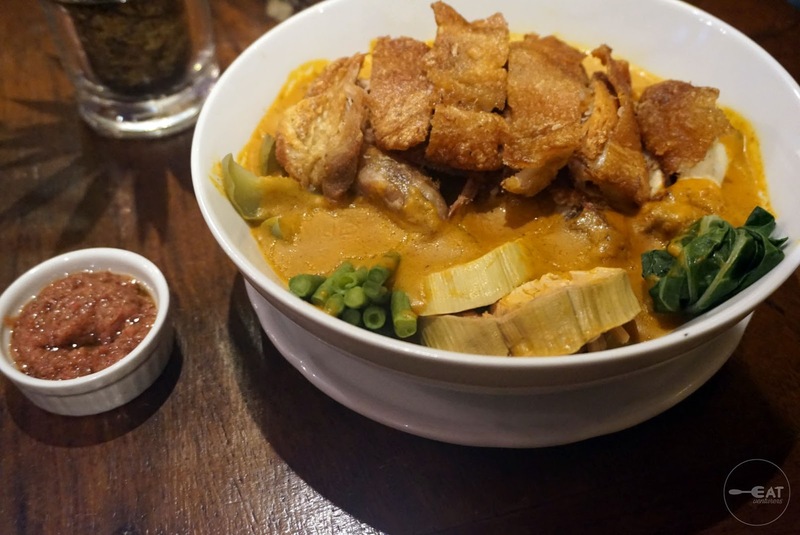 They also have their signature Knock-out Karekare, which we were able to try and was one of our favorites. 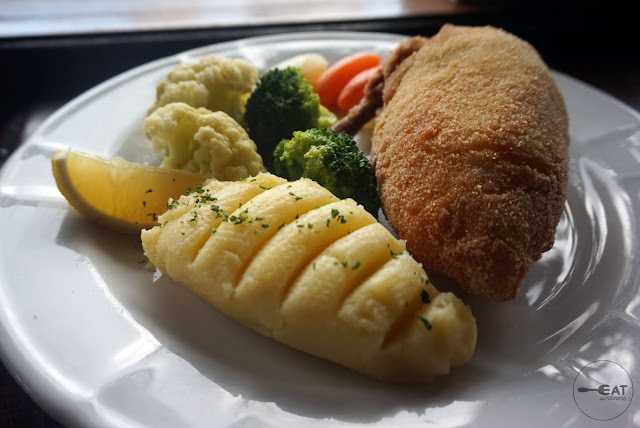 This features crispy pata. 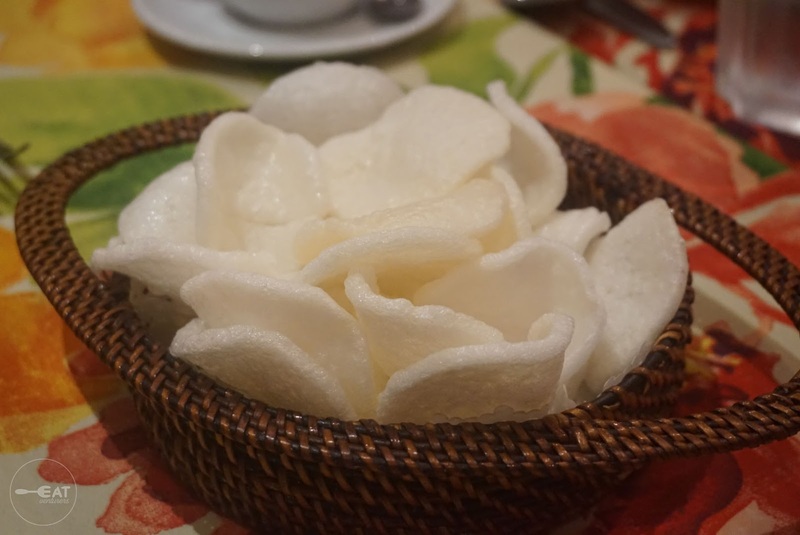 While waiting for all of the dishes, we were served prawn crackers. 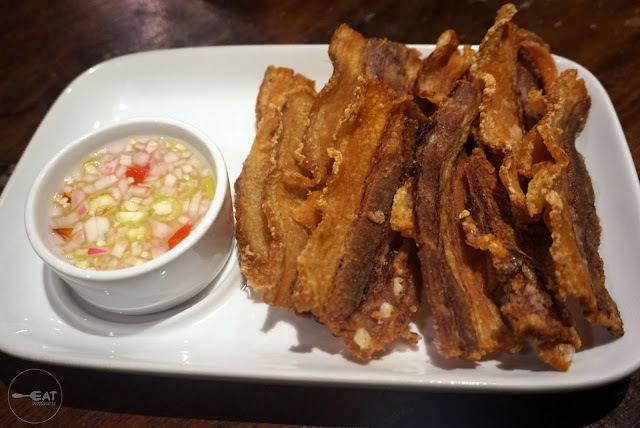 Chicharones, Bistro Remedios’ homemade pork rinds with bits of meat fried to a crisp golden brown. 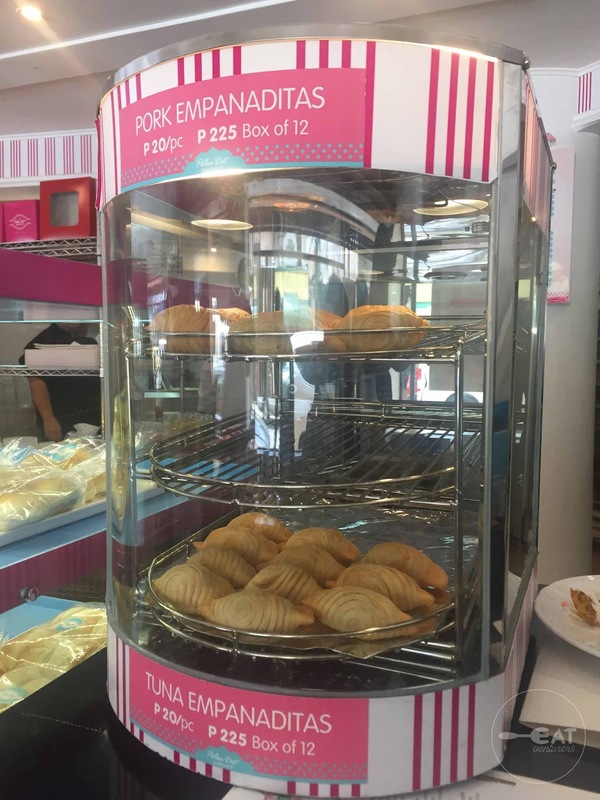 This is best dipped in their special vinegar. 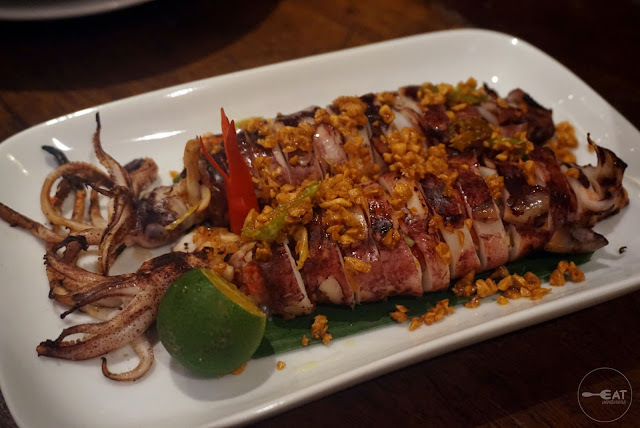 Binusog na Pusit sa Bawang or their grilled tender squid stuffed with tomatoes, ginger, onion, chili and lemongrass. 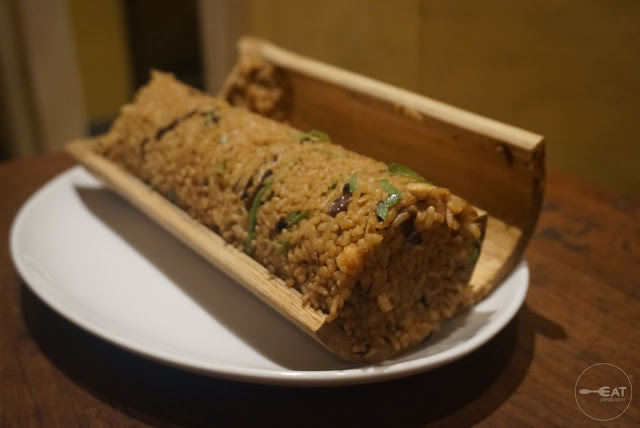 Bamboo Rice is literally served on a bamboo. It is cooked with shrimps, chicken, wood ear mushrooms, and bamboo shoots, all steamed in bamboo. 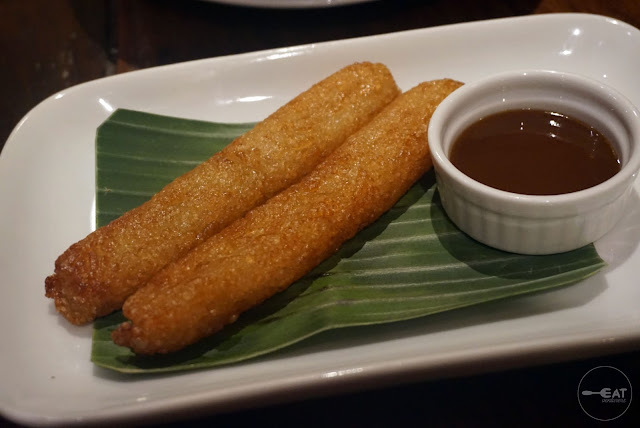 For dessert, we tried suman bilyonaryo, fried native rice cake served with latik. Bistro Remedios is a good place for gathering as they have several function rooms. 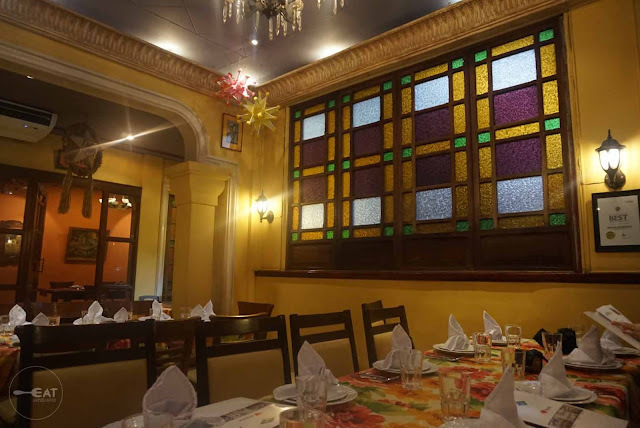 They can house 130 guests in their main dining area, 40 in their Piña Room, 12 in Papaya Room, and 15 in their Caimito Room. 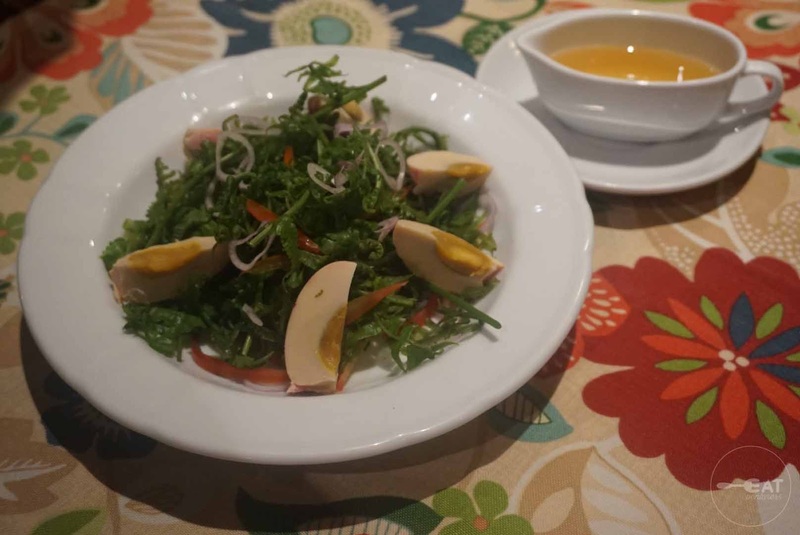 Japanese Prime Minister Shinzo Abe himself secretly graced Bistro Remedios to try out the classic Filipino dishes. His visit was made during the ASEAN Summit last year. 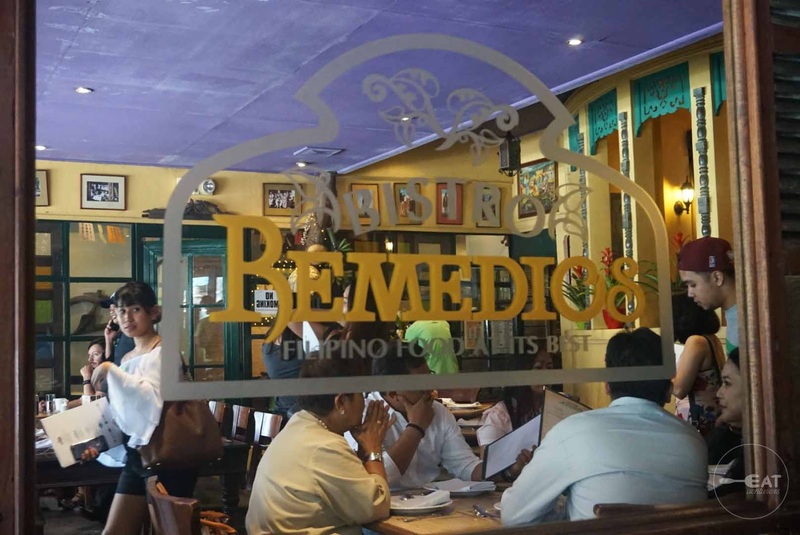 Bistro Remedios now has a branch at The Block, SM North EDSA in Quezon City. It opened in 2016. 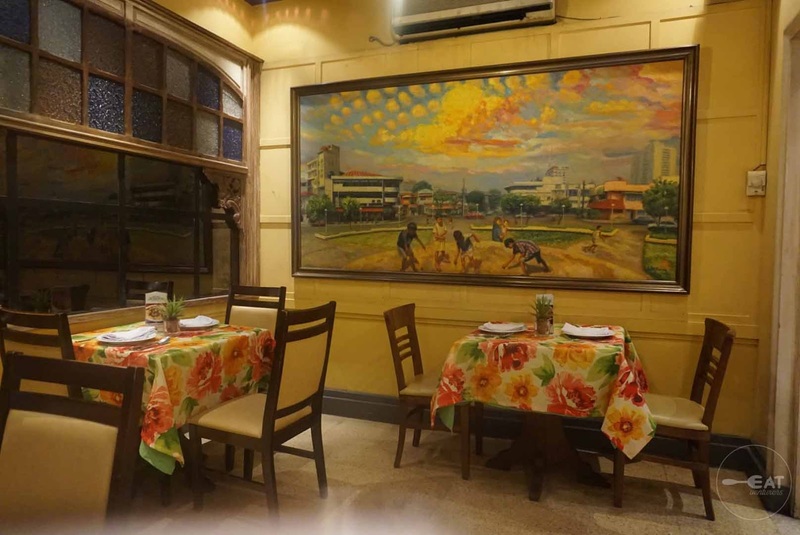 Cafe Adriatico is an iconic cafe which opened in a corner of Remedios Circle in 1979. 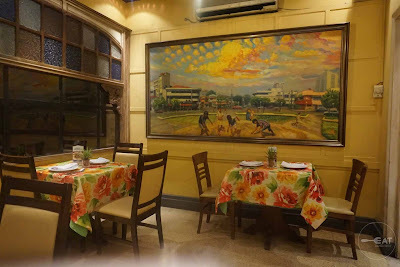 Like Bistro Remedios, Cafe Adriatico also serves Filipino dishes but they added Spanish and continental fare on their menu. 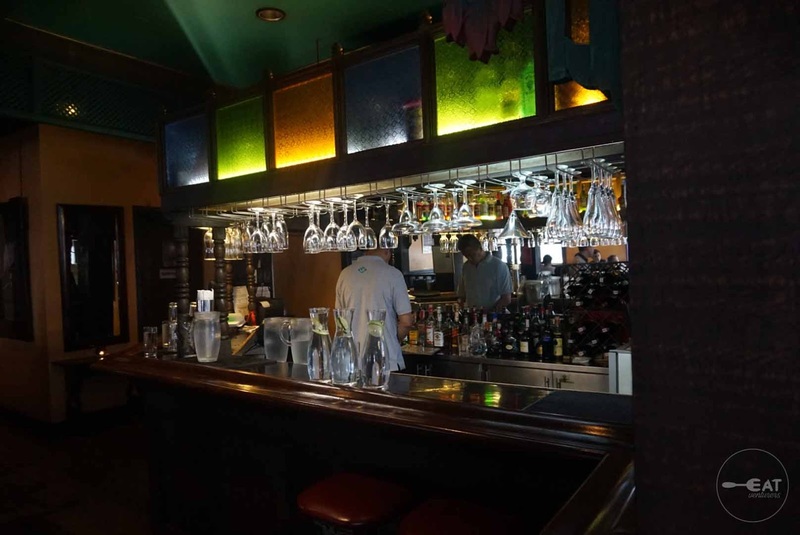 Larry built the place where he and his friends could meet, enjoy. good coffee and drink. The exterior is inspired by Parisian cafes. 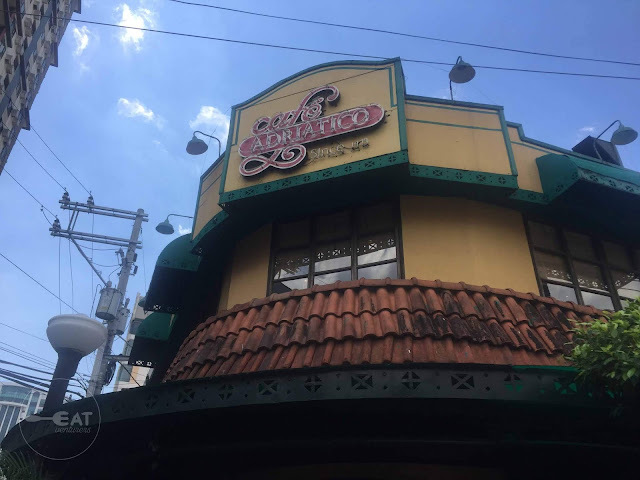 Among the specialties of Cafe Adriatico are Chicken ala Kiev, Spaeribs Adobo, Lola Ising’s Adobo, Salpicao Rice, Pancit Palabok, grilled ensaymada and hot chocolate eh, among others. 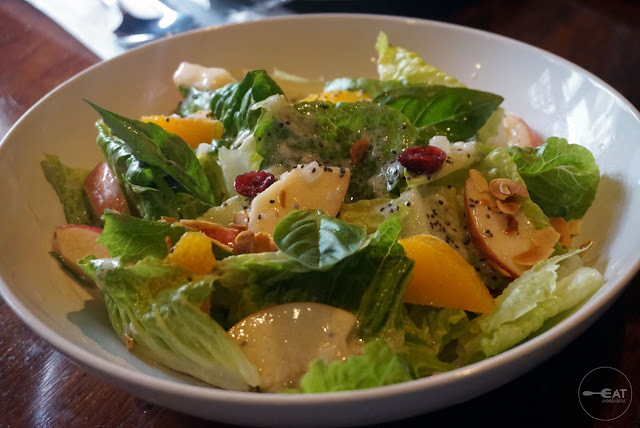 Endalada Esmeralda – Fresh fruits on bed of greens, with dried cranberries and almond flakes. 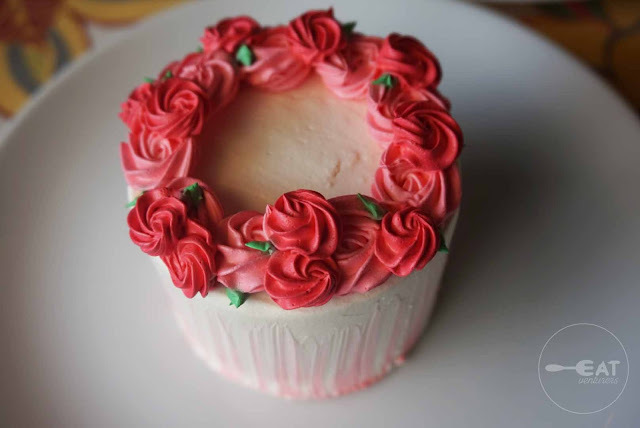 It is served with raspberry yogurt dressing topped with chia seeds. Prawn Thermidor – Our favorite. 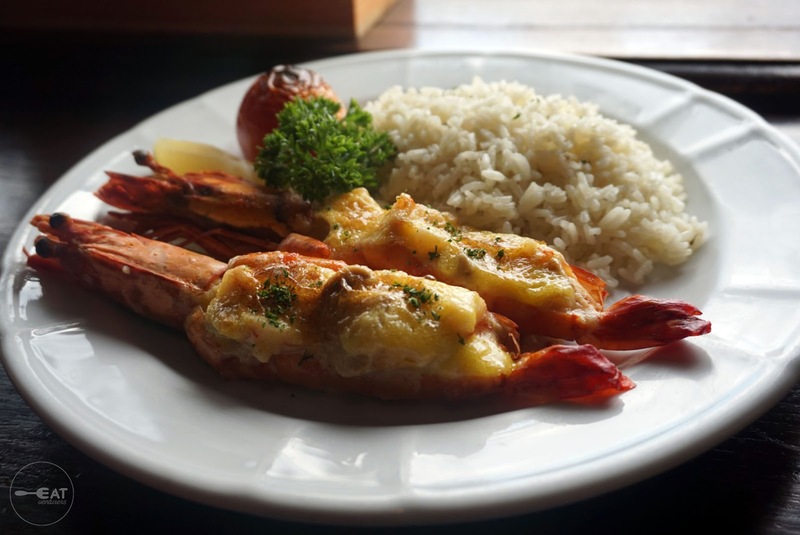 This dish is described as stuffed prawns with cream and mushrooms, bake with hollandaise sauce and served with pilaf rice and baked tomato. 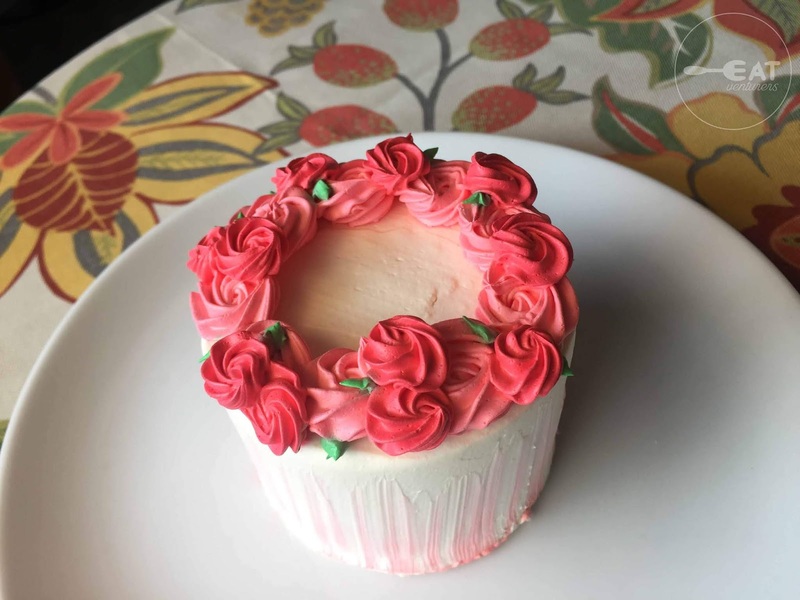 This one truly melts in your mouth. Chicken A la Kiev – Your classic-style breaded chicken breast stuffed with garlic and herb butter, deep-fried, and served with vegetables. 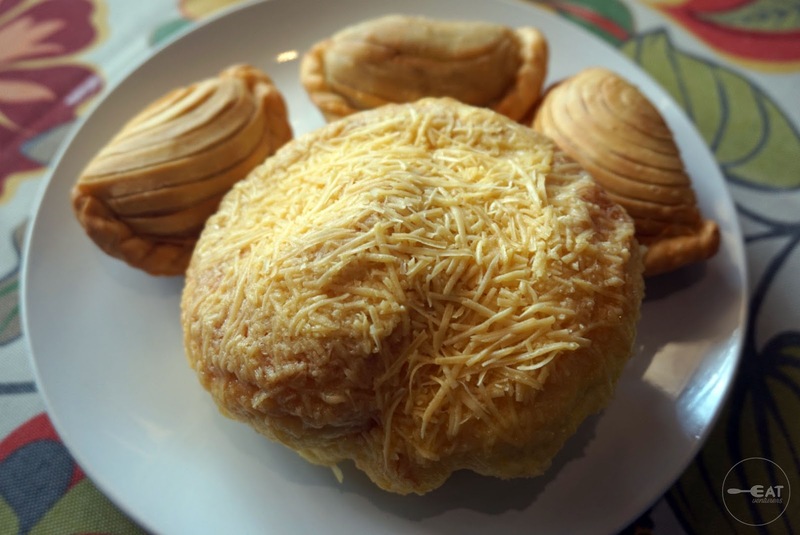 You can partner this with either rice, fries or mashed potatoes. 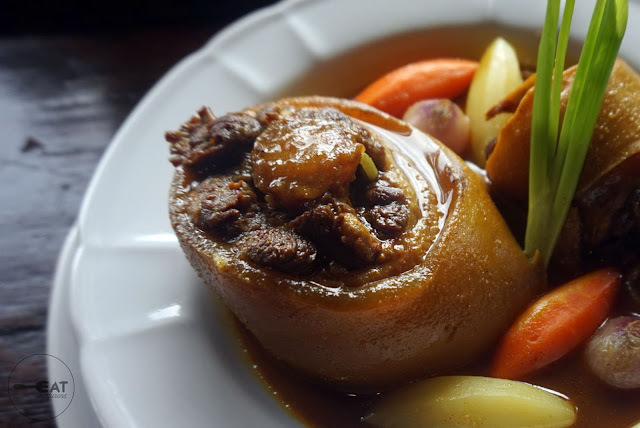 Akuw’a (Yemeni Oxtail) – This dish is one of LJC’s originals. It is an oxtail stew cooked with Hawayji spice, which we found unique. Canonigo with Mango Balls – Also our favorite and a must-try. 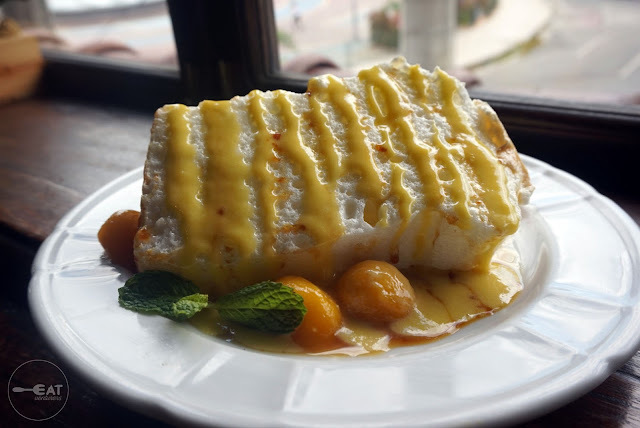 This dessert is a caramel merongue with custard sauce and mango balls. 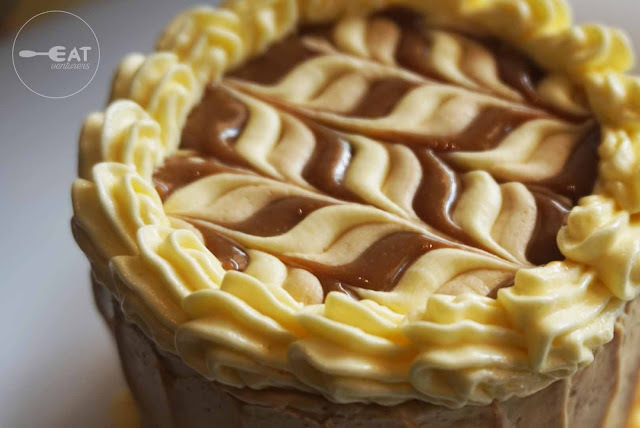 It feels and tastes like brazo de mercedes but with a fruity twist. 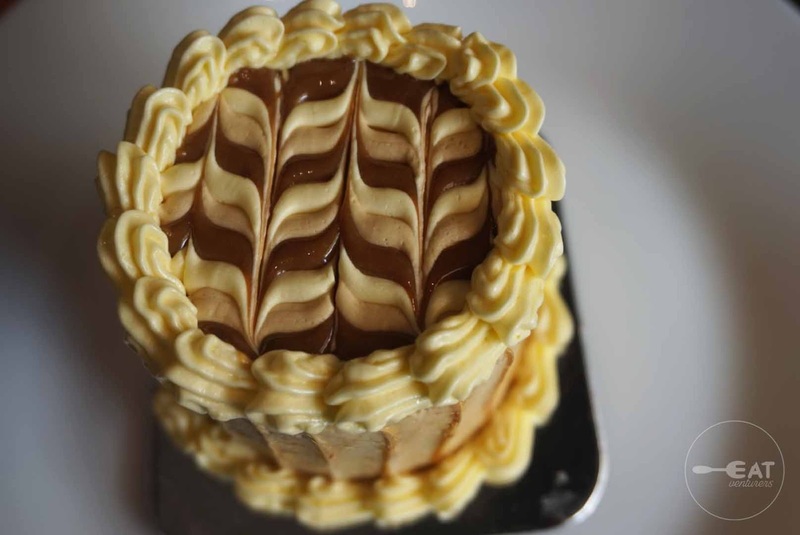 Cafe Adriatico also has branches in Gateway Mall and SM MAll of Asia which opened in 2005 and 2016, respectively. The Eatventurers and fellow bloggers ended the food crawl with something sweet– quality cakes by the LJC Group at Polka Dot Bakeshop. 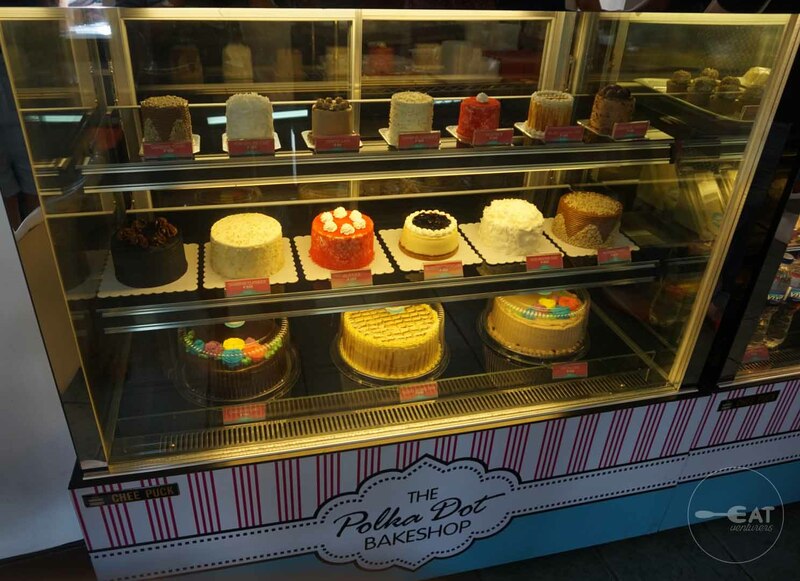 The final stop is filled with dessert but Polka Dot bakeshop also offers Japanese, American and Korean food such as ramen, spaghetti, friend chicken, tonkatsu, yakiniku, spicy chicken, among others. 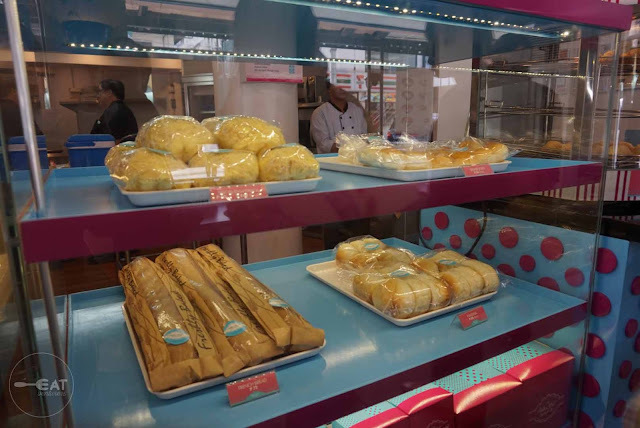 Among their specialties are freshly baked bread, asado rolls, cheese rolls, banana raisin cupcakes, traditional ensaymada and empanaditas. Also part of the roster of signature Polka cakes are chocolate decadence, sansrival classics toffee and chocolate, velvetique, carrot n’ cream, blue berry cheese cake, and Yuki Mousse, among others. 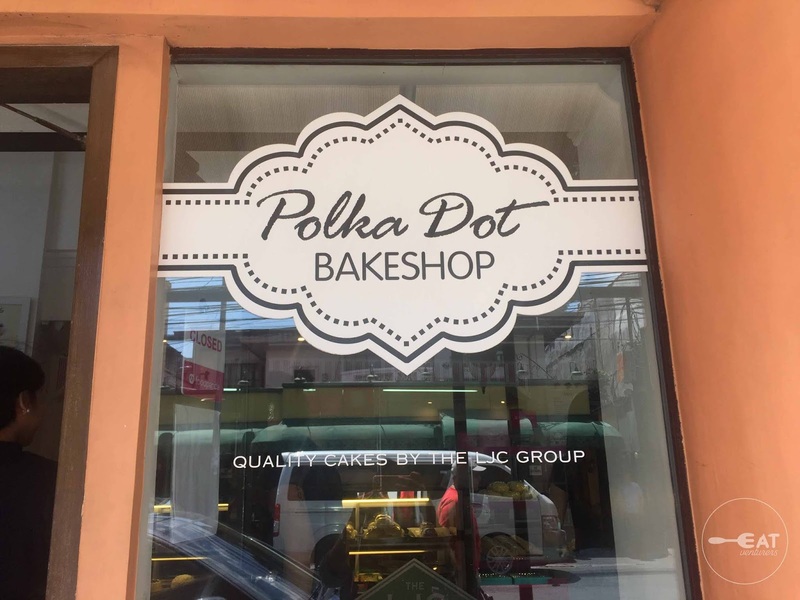 Unlike the first two restaurants, Polka Dot has modern interior. 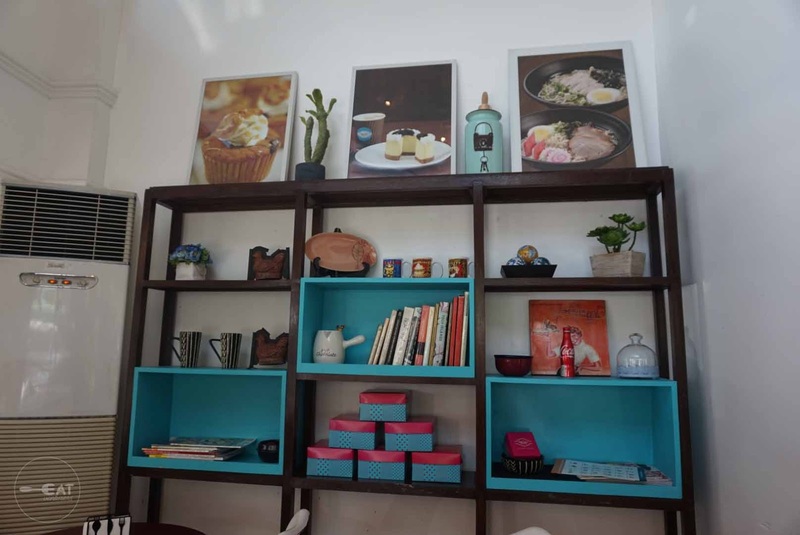 It is perfect for hanging out or even when you just want to read and study and spend your alone time. This bakeshop also has a kiosk at the third level of SM Mega Fashion Hall.